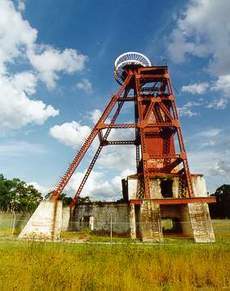 Located 5km south of Cessnock are the remains of Aberdare Central Colliery, now known as ‘Kitchener Poppet Head’. The area provides a lovely place to take the family. There is a park, picnic tables and barbecue area with plenty of shade. There is also a dam that is home to a variety of wildlife including Mallards, Black Swans, Native Wood Ducks and Red Bills. 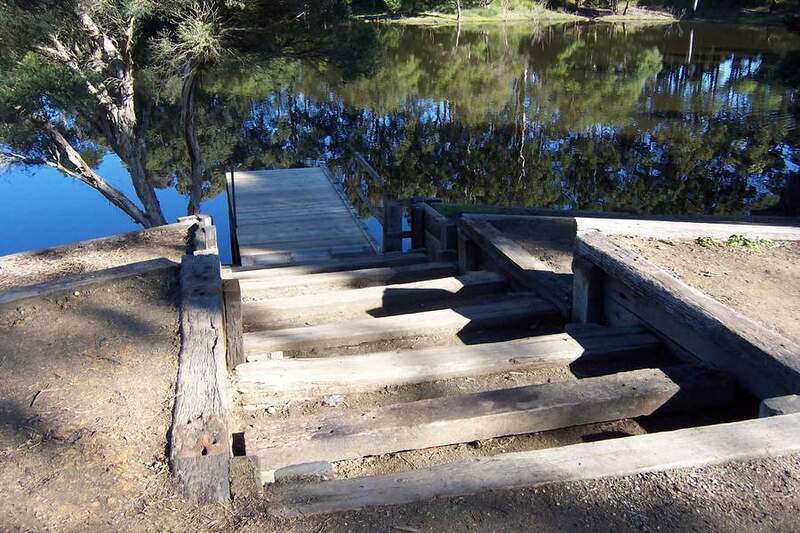 This run commences in the picnic area and continues out along the fire trails on a sandy dirt road. New Runners - if you are intending to register on-line please try and do so by 10am. Registered Runners - if you are checking in, please do so by 1:45.